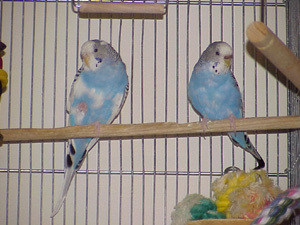 We got Pinto in December 1998 to keep our first parakeet, Nazo, company. 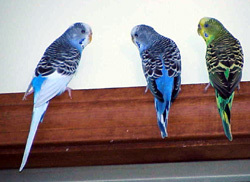 In the photo, Pinto is the blue parakeet on the right. In no time at all, Pinto grew to be larger than Nazo and as you can read in Pinto's 1999 Adventures, Pinto sort of took over the flock of two. Originally Pinto was afraid of baths, and afraid of real food. However, after following Nazo's lead, Pinto is now equally as fond of baths as Nazo is and equally as bold in leaping in! Nazo passed away in September 2008. Pinto and Nazo had always been "friends" and Pinto seemed to miss Nazo. Her wings would twitch in a slow vibration. 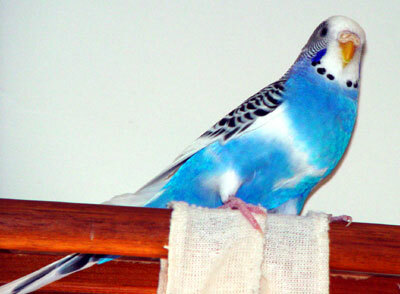 Her chest was always pushed out slightly, she was the biggest of the four parakeets. 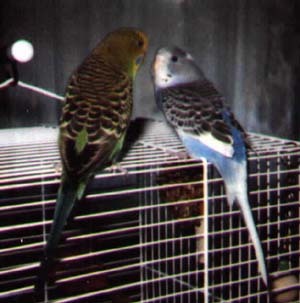 We were now worried about how Pinto would do, since the other two parakeets (Santo and Ivory) were a happy couple. 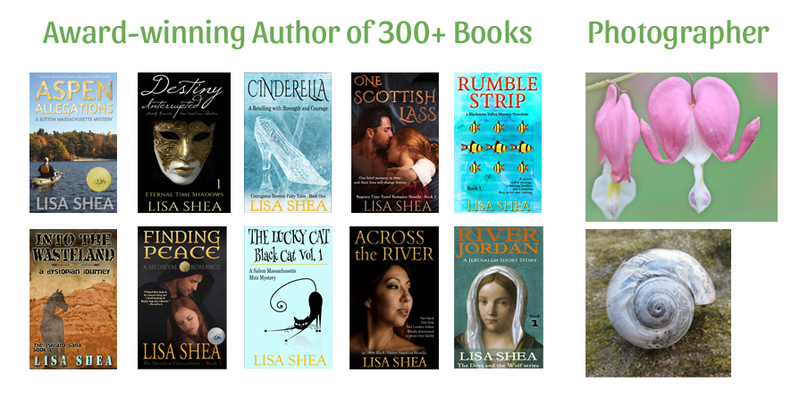 But they all ended up getting along.